The Bioengineering Systems Doctoral program attracts the highest-performing students and involves exchanges with MIT faculty and their laboratories. 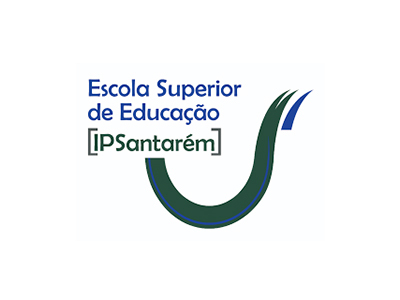 Curriculum development as well as teaching activities involves the Portuguese institutions as well as MIT faculty. The PhD program will continue for 36–48 months past the first curricular year (equivalent to the Executive Masters program), and will accommodate extensive training periods at MIT (approximately 12-18 months). Depending on student’s interest and expertise, placements in other international laboratories are possible. At the end of the PhD program, the student is also expected to have completed a significant amount of original research work which represents an important contribution to extend the knowledge in the Bioengineering field and that has quality enough to be published in peered reviewed international scientific journals and communicated at international conferences.